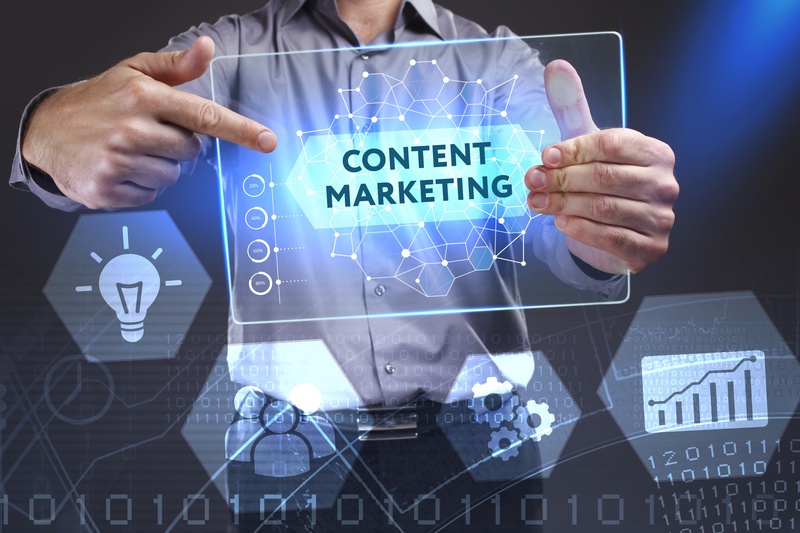 Qualified Leads - Is your content attracting visitors who contact your sales team, check out related resources that are part of your content, or snap up your lead magnet? Sales Revenue - Which page/s did a user visit before completing an online transaction, and which pieces of content have more or less impact on leads and sales? Web Traffic - Which landing pages generate the highest traffic of site visitors, and where is the traffic coming from? What is the quantity of new visitors? Visitor Engagement - Are your visitors spending time on your site, reading your article or blog in its entirety? Are they clicking on other content or subscribing to your newsletter? Organic Search Traffic - How does your content impact your site ranks for specific keywords in search engines, or how many people found your site through search? Referral Traffic - How many people clicked on the links pointing to your site that you’ve included in your posts? Domain and Page Authority - Is your content earning you inbound links to up your DA score? Do you have a standout blog post or exceptionally high content that can boost your page authority? Links Earned - How many links have you earned per content piece? The more and better those links are, the higher your DA score and your website rank for brand-related search terms. Bounce and Exit Rates - What is the percentage rate of visitors who, after visiting the blog as the first page in their session, leave the page? What is the rate of people who end their session by leaving your page? Shares - How many users shared your blog post with social media channels? How many people read your article on social media and shared it with their own followers? Both could indicate your content’s attraction and appeal. You invest a lot of effort and resources into your content marketing program. Using these metrics will tell you if you’re doing things right or not, if your investment is paying off or you’re just wasting your time.